Roofing Contractors in Rockford IL | EcoHome Expert, Inc. Residential Roofing • Commercial Roofing • Windows & Siding • Solar Energy • Gutter Guards... and more! Making a difference in the Stateline, one system at a time. We are experienced experts in commercial roofing systems. You can count on high quality work, and minimal disruption to your operations. Let us prove our value to you. EcoHome Expert Inc. started with the idea of being different, different from every other roofing company across the mid-west. We sought to give our customers detailed and informed roofing evaluations, replace roofs with more than satisfactory roofing materials, and provide our customers with industry leading customer satisfaction. 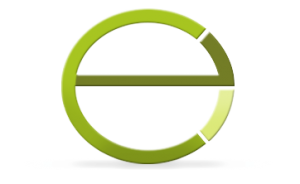 We saw the need for change; therefore, EcoHome Expert, Inc. was designed and created to be a step above the competition and provide each of our customers with an entirely new experience when it comes to home renovation, restoration and remodeling. We offer a variety of the highest quality products for your home while guaranteeing you the best customer service in the industry. It’s time for a change; it’s time for home expert. Kanga Roof provides expertly designed and installed roofing systems for both residential and commercial applications. We can provide you everything from a simple home repair to a complete historic restoration. As always, Kanga Roof will always deliver the highest level of quality and professional workmanship you expect and deserve. 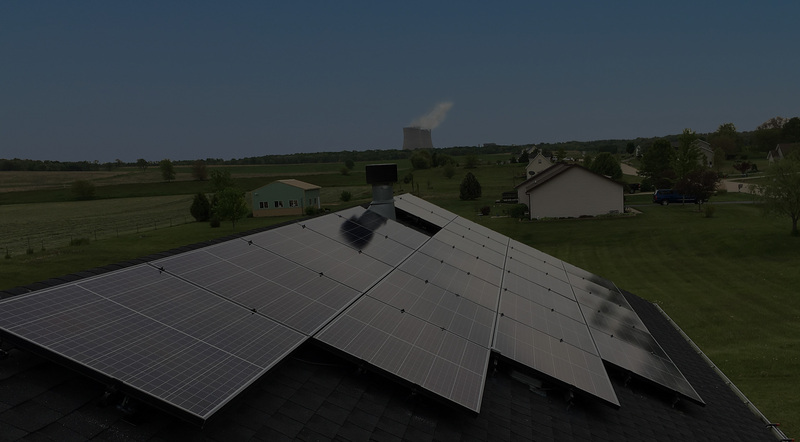 EcoHome Expert, Inc. is the Midwest’s leading authority in the design and installation of Solar Photo-voltaic Electrical Energy Systems. Backed by a 25-year manufacturer warranty. Our systems will provide you the peace of mind knowing your home or business is producing the cleanest, safest, and the most maintenance free source of electrical power available. EcoHome Expert, Inc. now offers Rhino Gutter Guard as one of its high quality products. Rhino Gutter Guard is backed by a 20 year manufacturers warranty, which means a 100% “No Clog” guarantee and your complete satisfaction is assured. EcoHome Expert, Inc. newest product is “Conklin Roofing Systems”. Since 1977, this acrylic roof coating has been offering companies the best protection against the elements and providing substantial energy benefits too! Many companies have joined the cool reflective roof coating market; however, no other product offers what Conklin Roof Coating does!